do we know now? Her father owned guns. 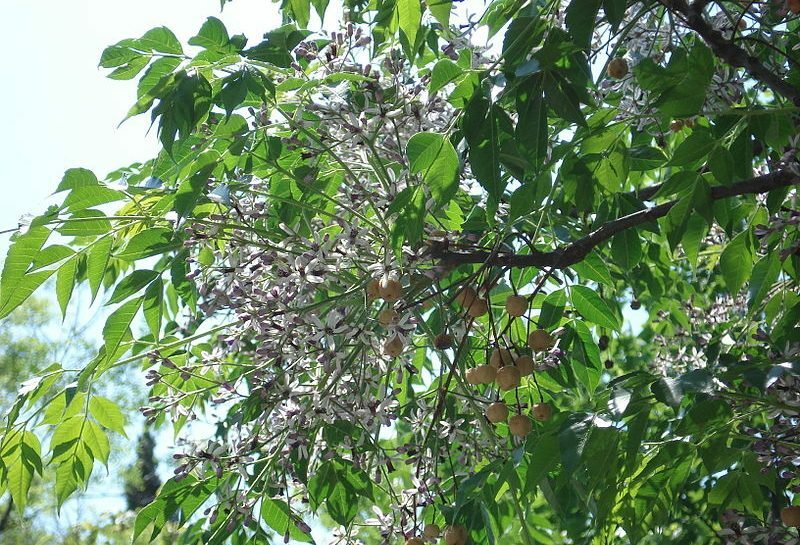 of Chinaberry Trees when the wind blows. the fall. We used to know invincible. Beautifully written. A troubled soul trying to reconcile her past…….well done.